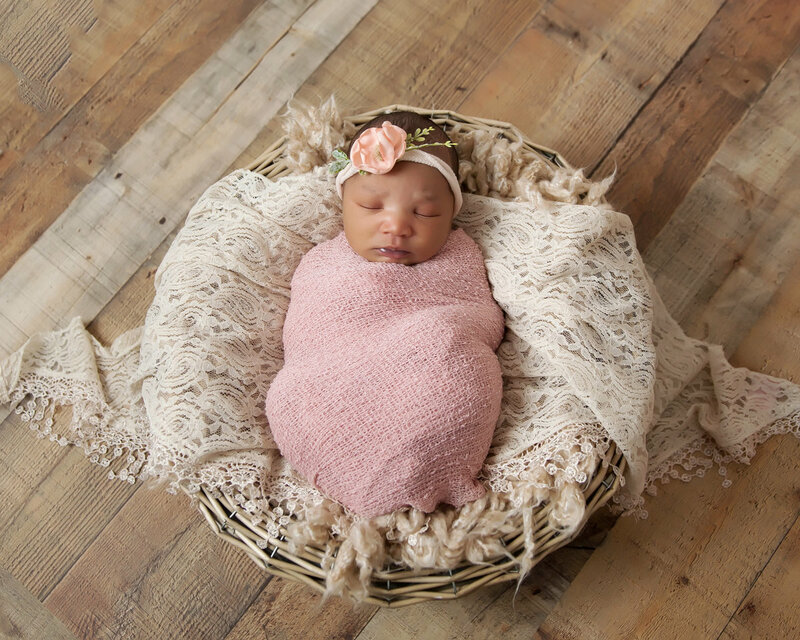 Thank you for considering Image is Everything Studios for your newborn session. 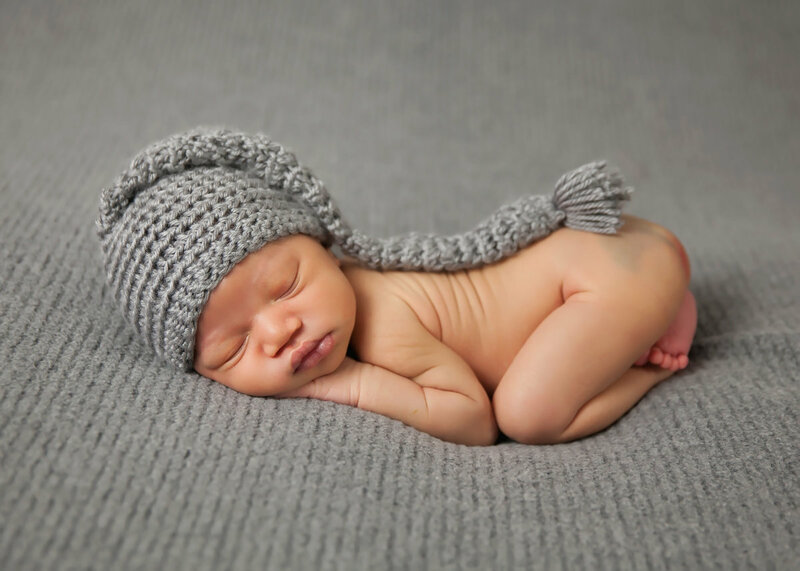 Your baby will only be this tiny for such a short amount of time. 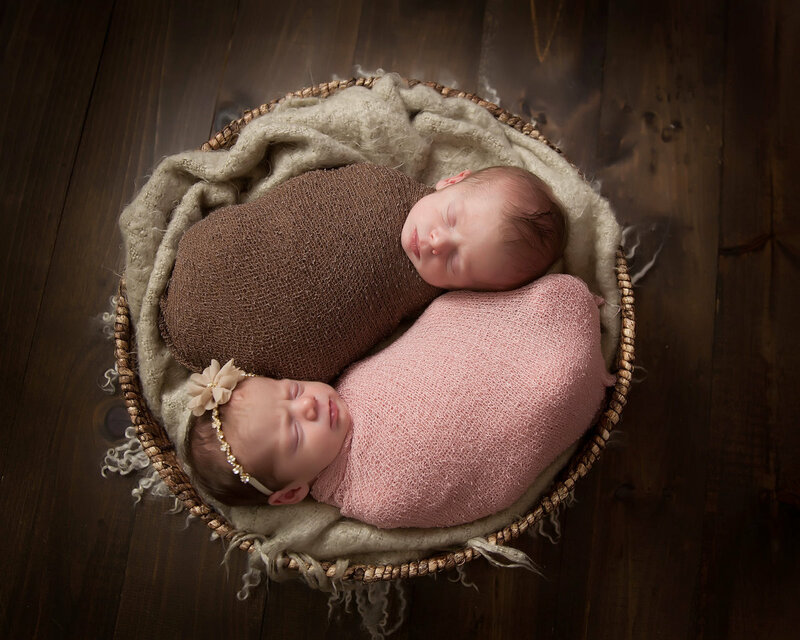 It is so important to capture them in this sleepy, easily posable stage. 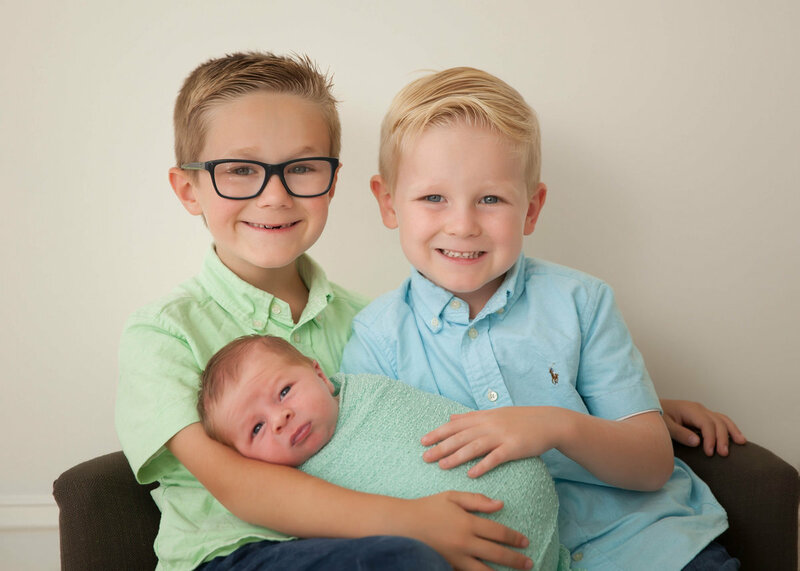 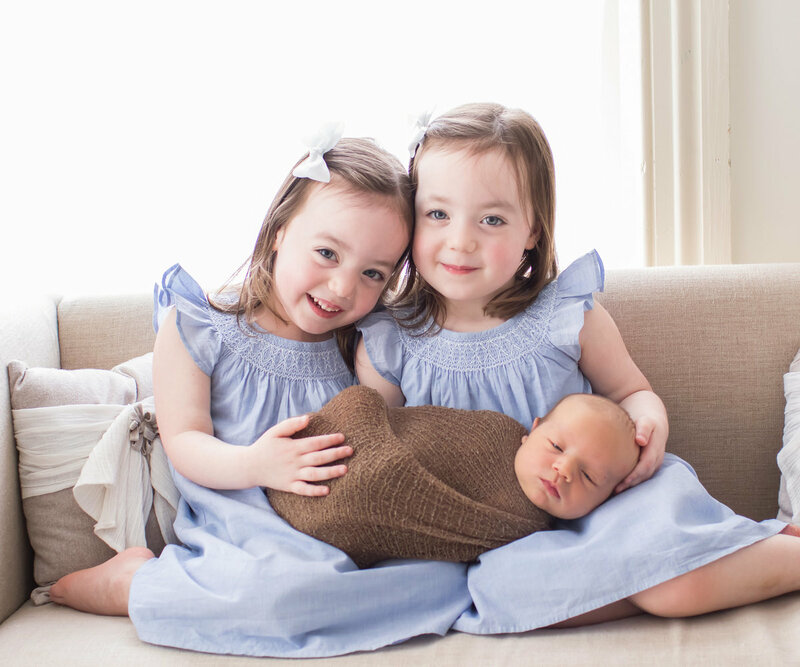 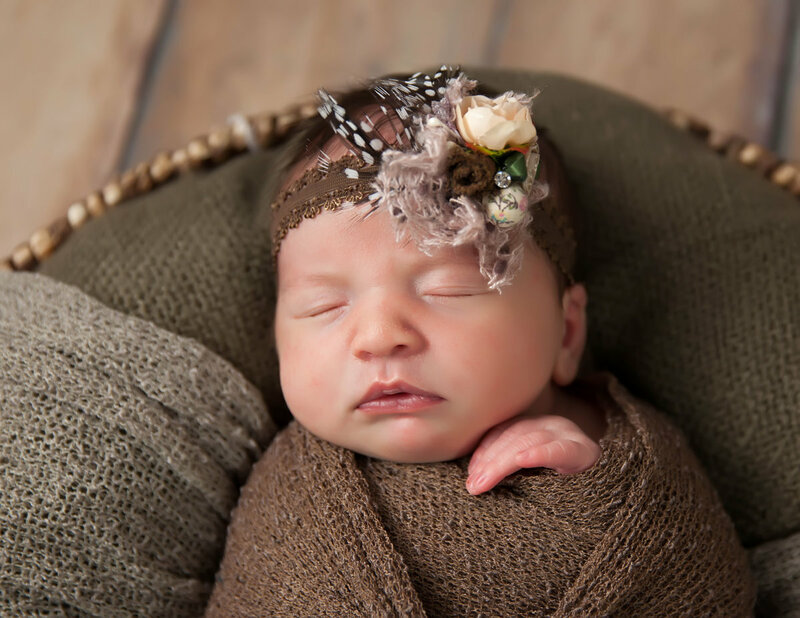 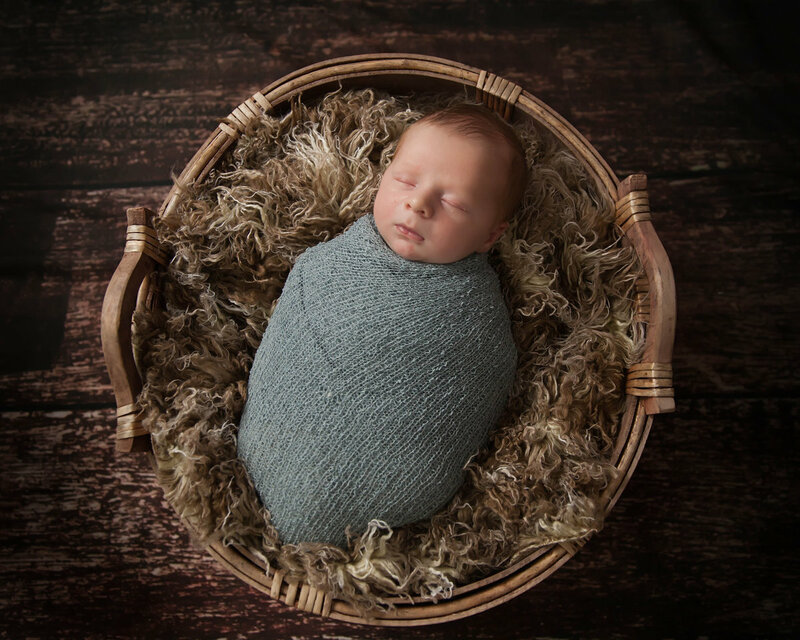 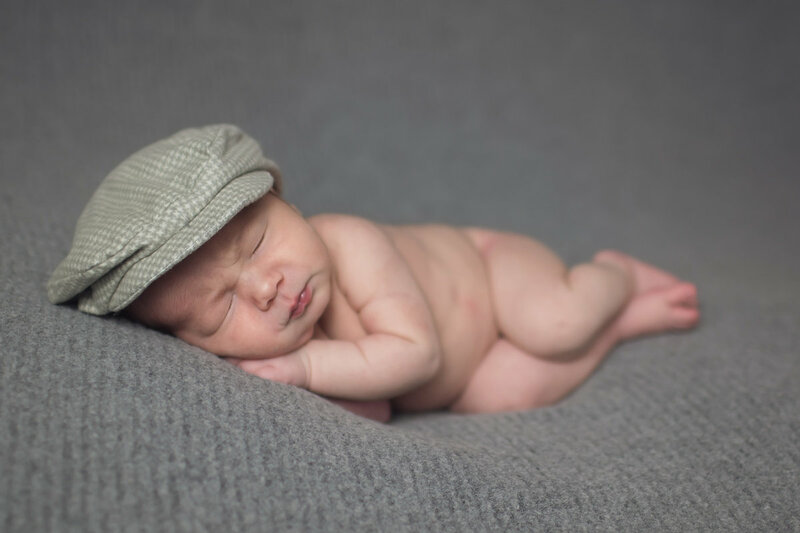 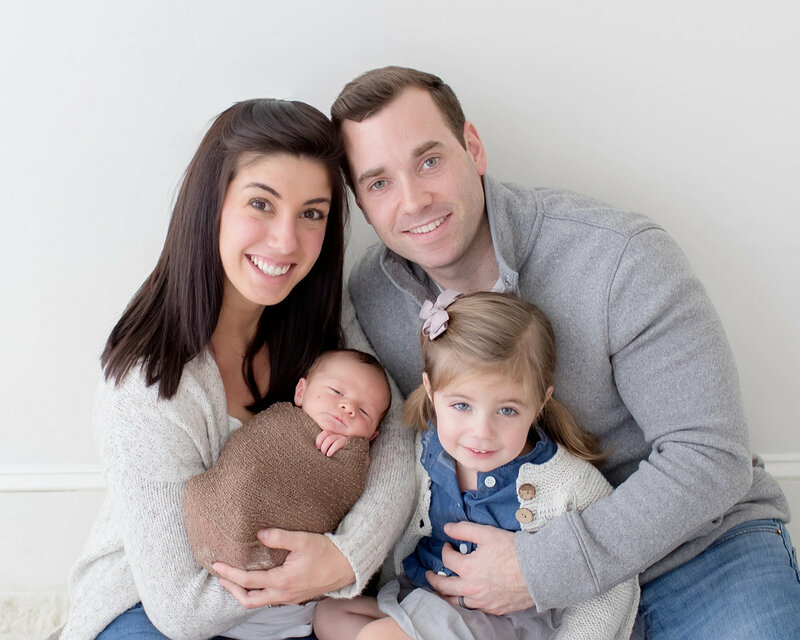 We typically photograph newborns within the first two weeks of life. 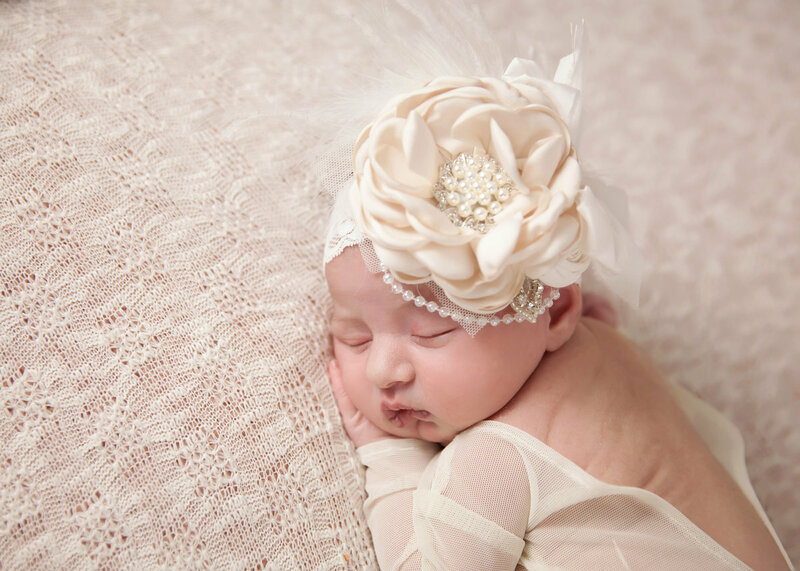 The studio is fully equipped with everything you could ever need. 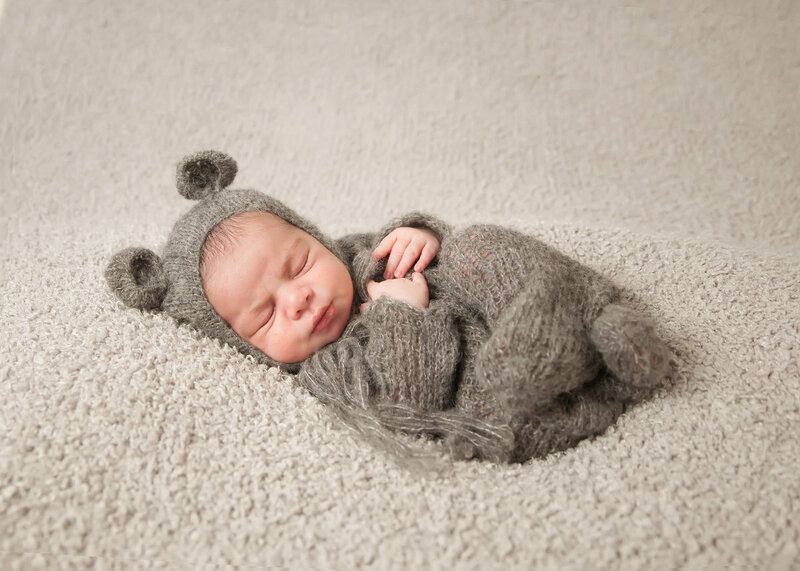 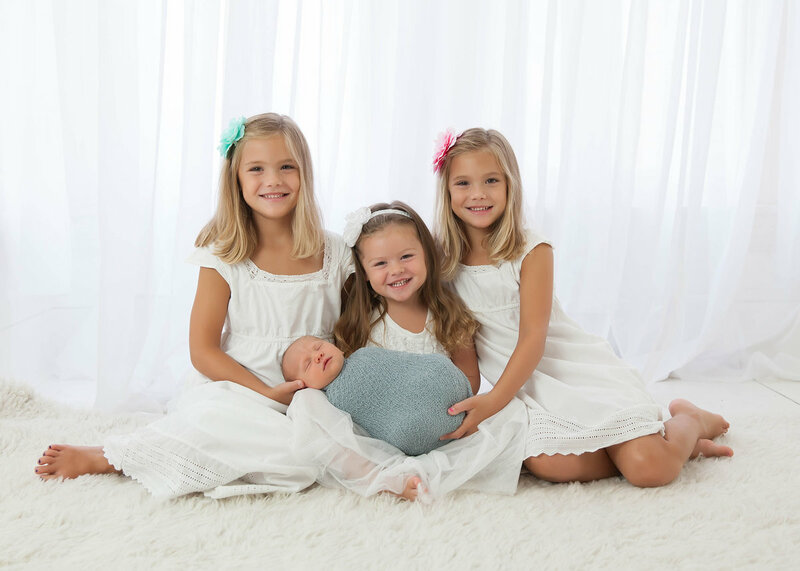 We offer a dedicated newborn room in which no other babies are photographed on the day of your session. 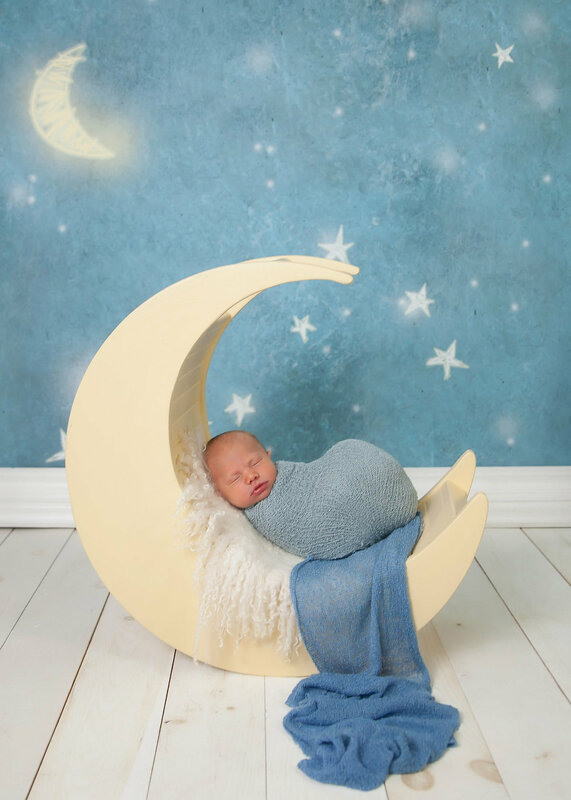 The room is able to be easily temperature controlled to keep your little one warm and cozy throughout the session. 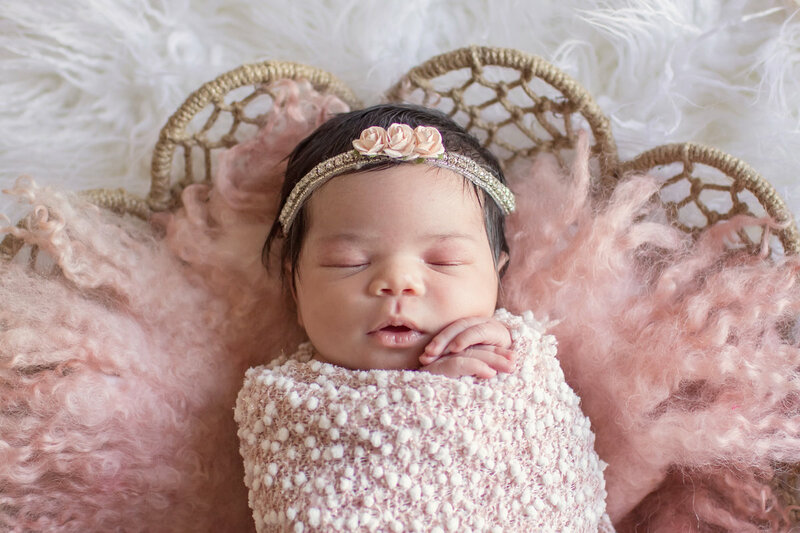 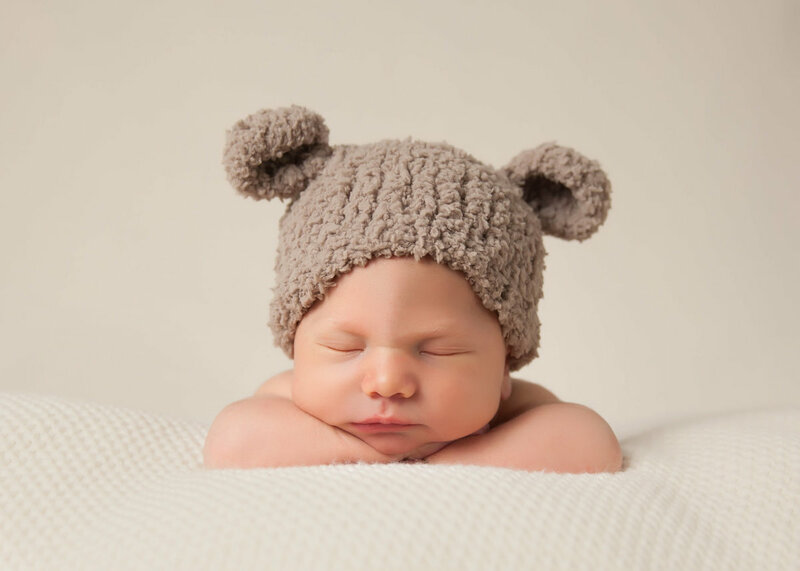 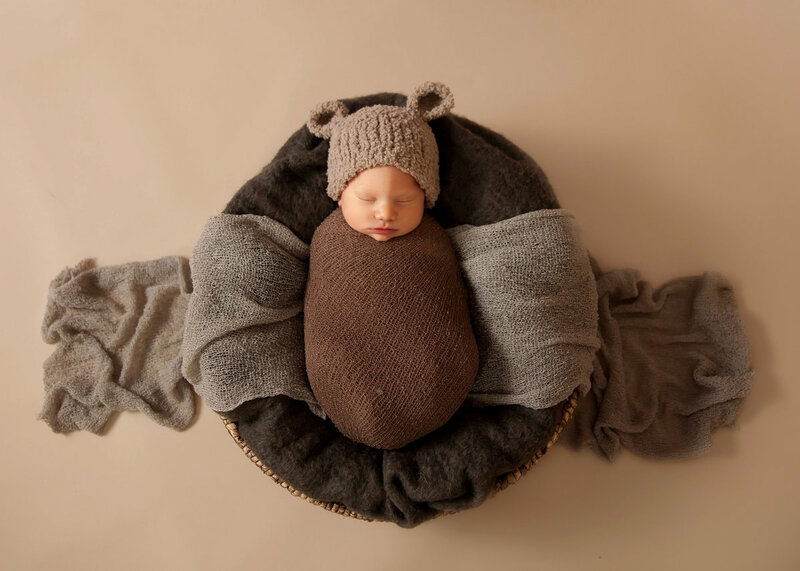 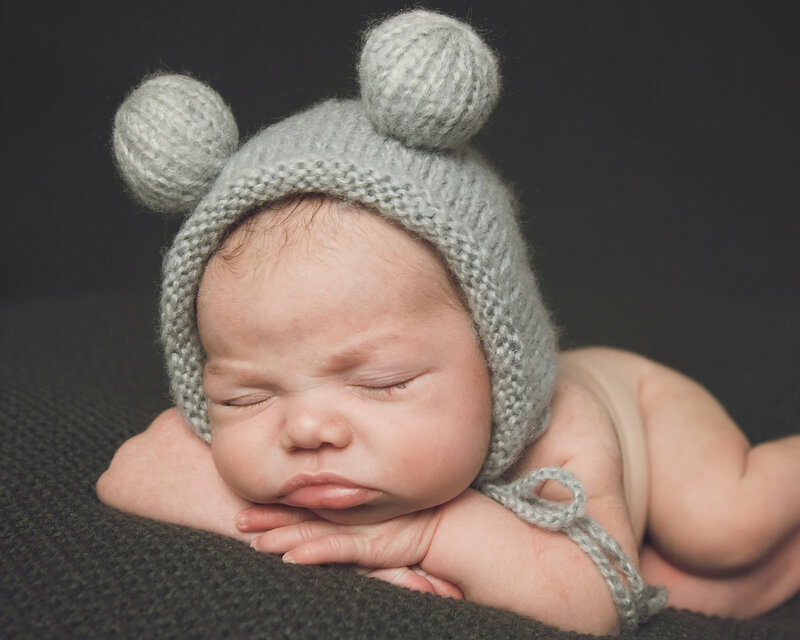 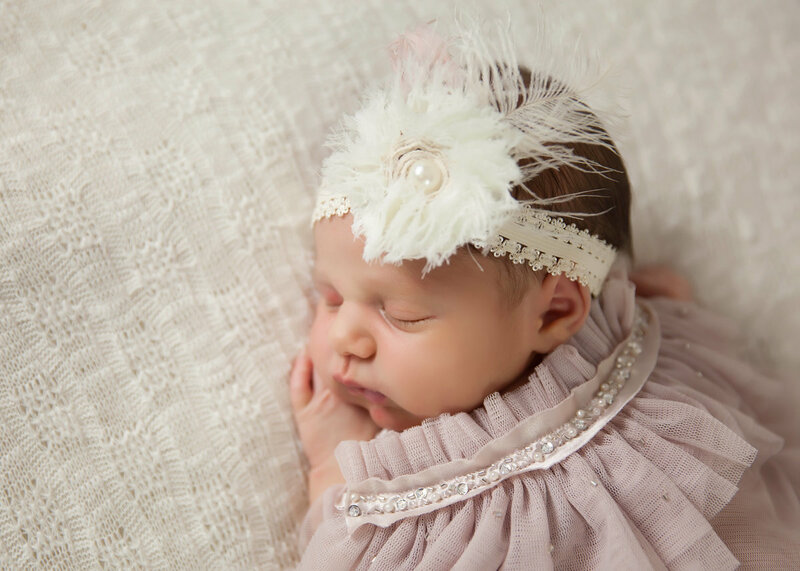 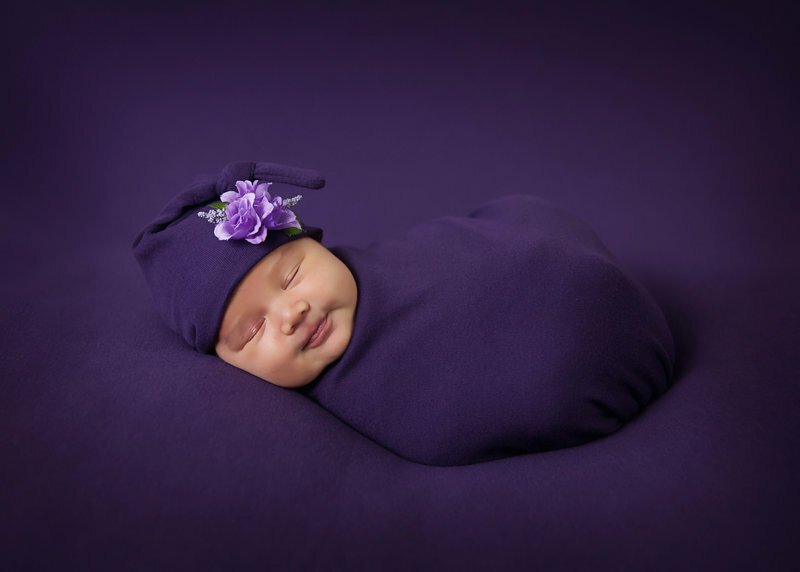 The studio also offers a huge selection of newborn props and accessories for you to choose from. 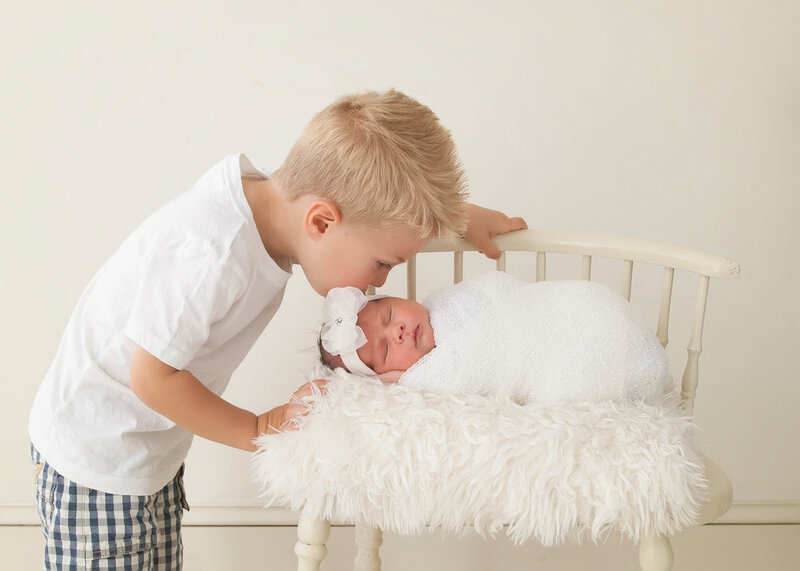 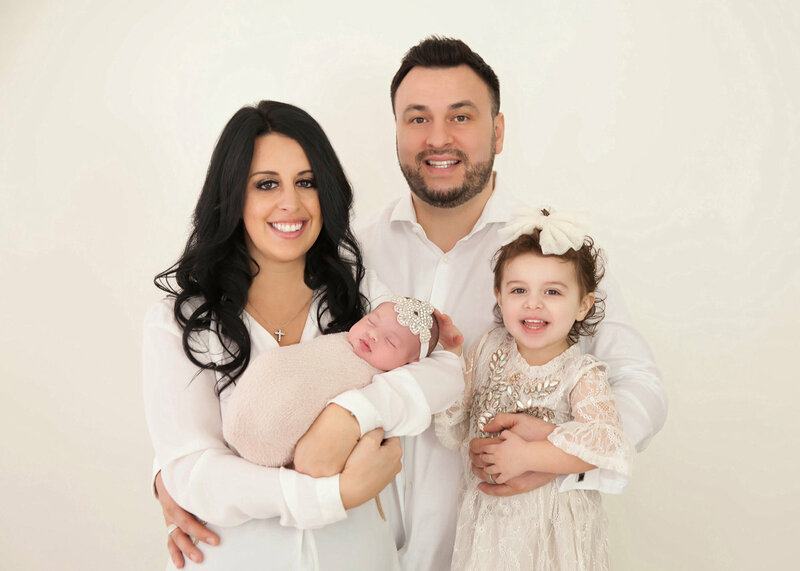 We look forward to providing your family a personalized experience like no other! 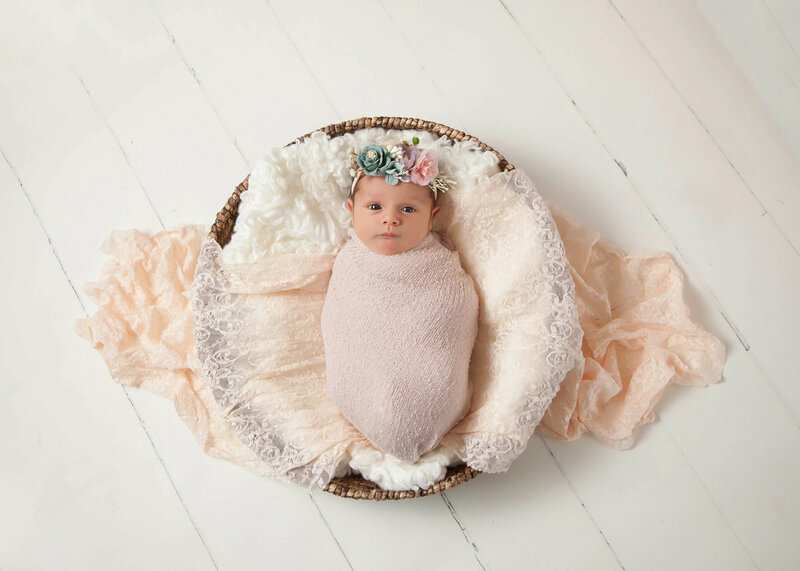 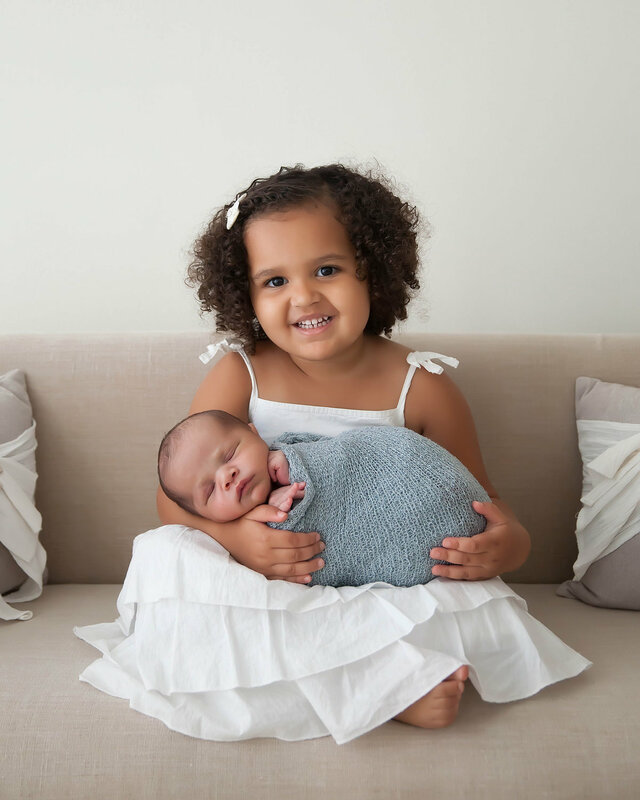 Our full newborn session fee is $129 (weekdays) and includes a set of 25 art linen birth announcements. 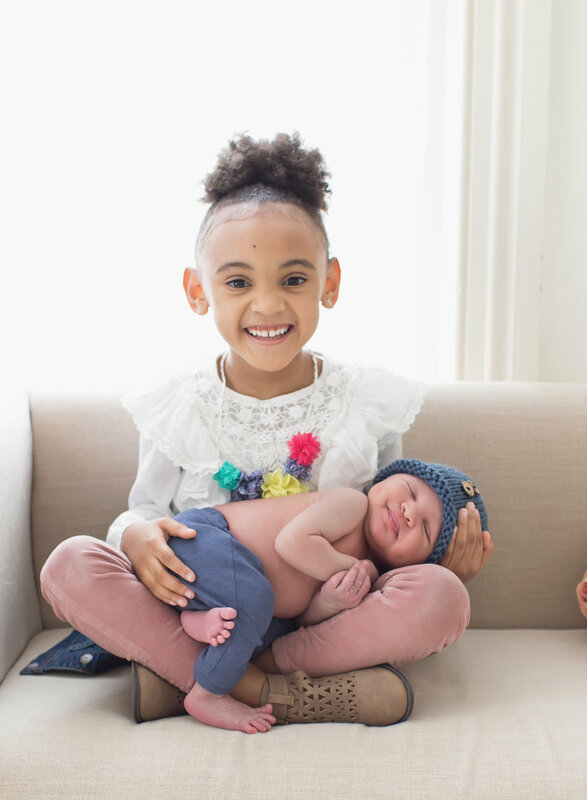 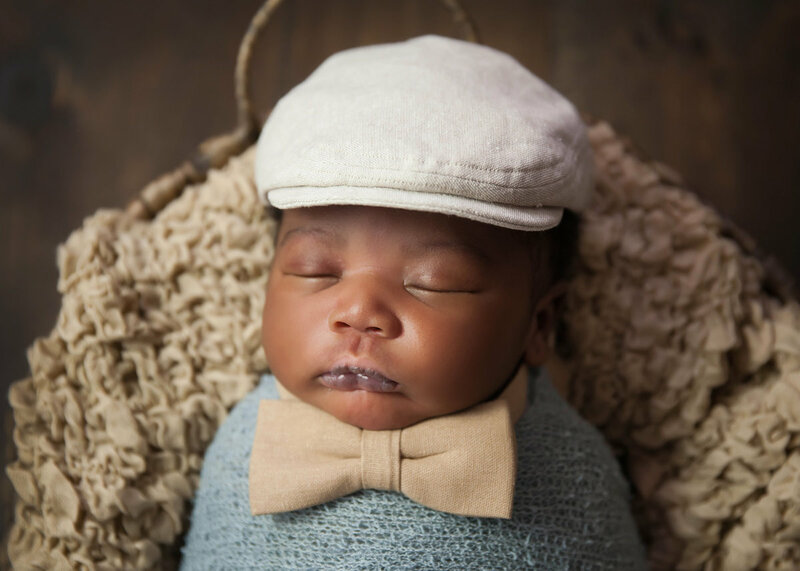 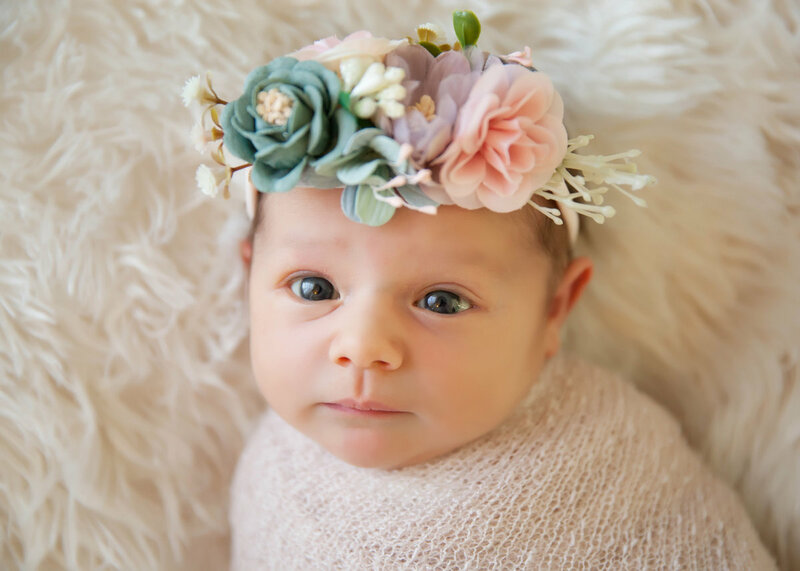 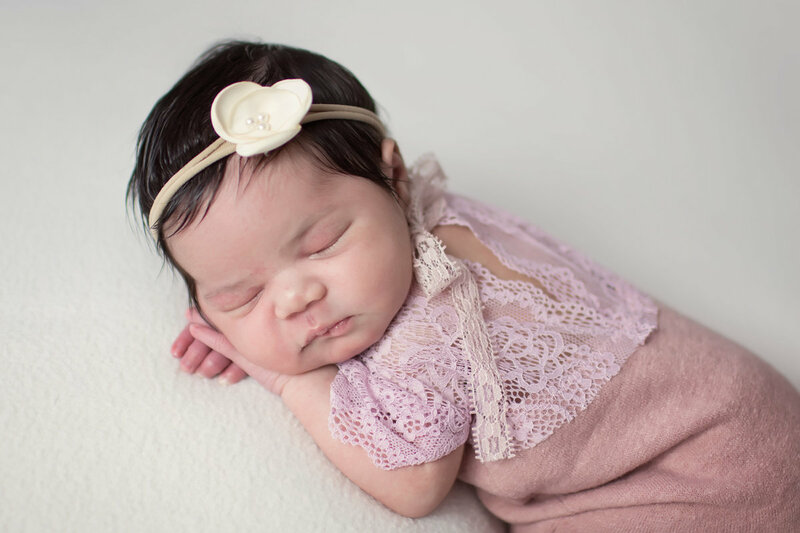 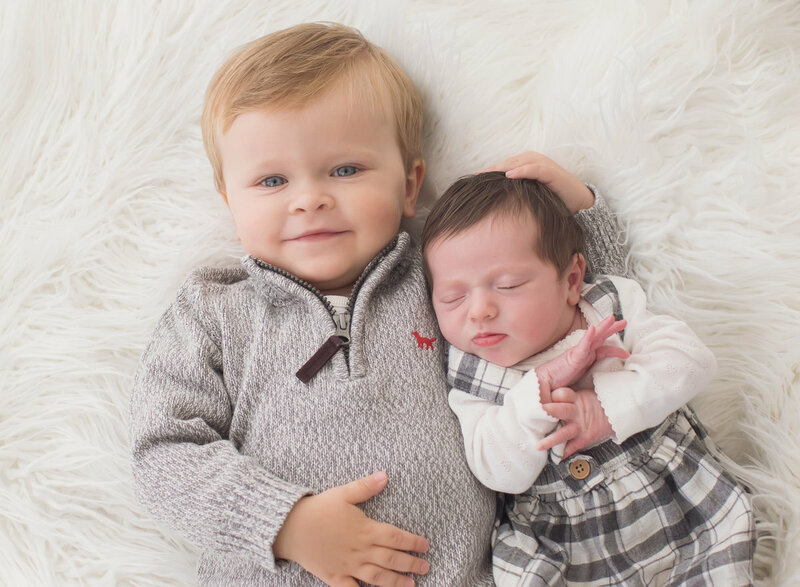 (session fee does not include any prints or digital files) Newborn sessions generally last around 90 minutes but we allow up to three hours of studio time for your baby.